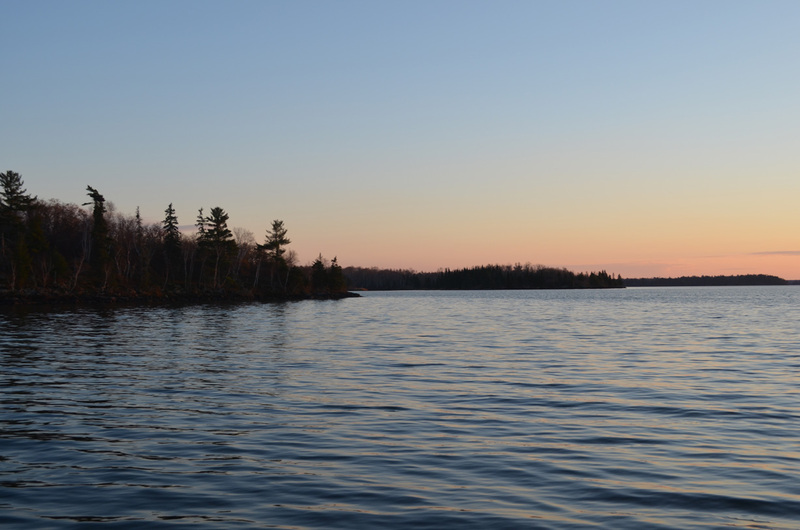 Find your perfect place to stay while in Lake of the Woods, Minnesota! Use the interactive lodging table below to find a resort with all the amenities you are searching for. On the south end... While walleye anglers are looking forward to the MN Fishing Opener, May 11th, the target now is pike and sturgeon. Back bays are becoming ice-free and pike are staging for the spawn. Some pike in shallows and ditches. The pike season is open year round. LOW has a very strong population of trophy class pike over 40" long. All pike 30-40" must be returned with a 3 fish limit and one over 40". Parts of the lake have big stretches of open water, spring is here! On the Rainy River... Sturgeon fishing remains good despite some spring dirty water. Sturgeon are bottom feeders and rely more on smell vs sight to feed. Most using a 3-4 ounce no roll sinker with an 18" sturgeon rig. Some using a colored bead before 4/0 - 5/0 circle hook with a gob of crawlers, frozen emerald shiners or both. Local bait shops have rigs. Catch and release for sturgeon through April 23rd with the keep season starting April 24th. Up at the NW Angle... The angle has a combo of open water and rotten ice. After an ice fishing season with good numbers of walleyes in the area, resorts getting ready for May 11th opener.